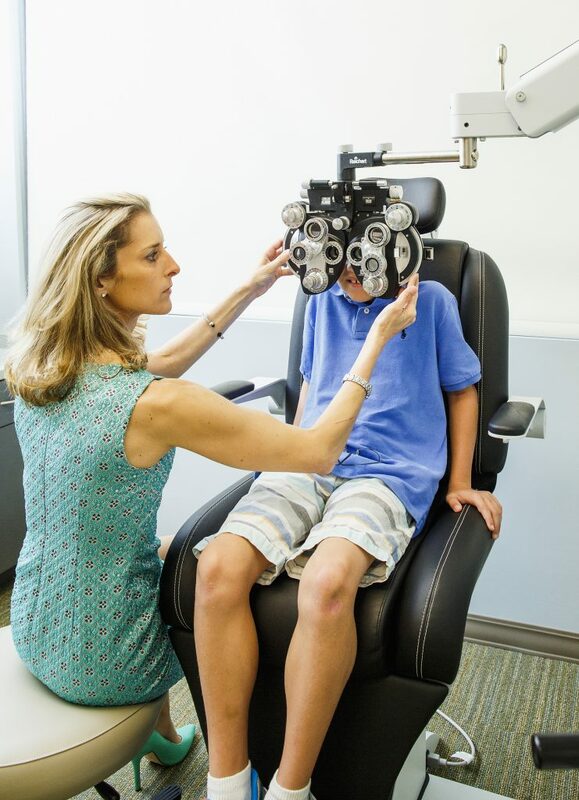 If you have questions about your children’s eyesight or vision care, we want you to know that we would love to be your resource for expert advice. Please feel free to use the form below and ask us anything. We will review every message, and get back to you soon. If you know someone else who has questions, please feel free to send them this page as well!